18 Adults ONLY Ice Cream Floats To Make Your Mouth Water!Take my money!!! 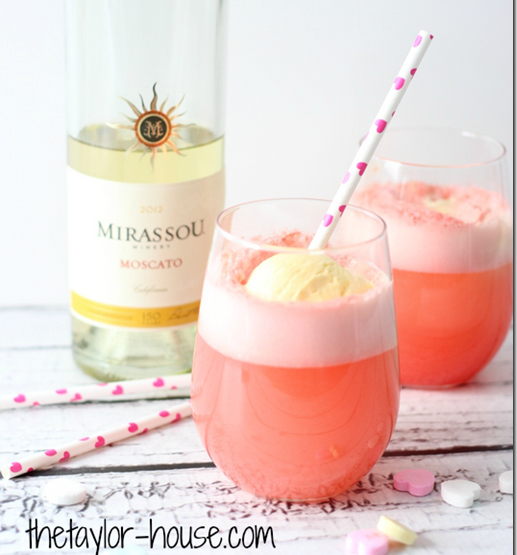 18 Adults ONLY Ice Cream Floats To Make Your Mouth Water! Ice cream floats (or Spiders as you might otherwise know them) were the highlight of our childhood, but as adults they just aren’t as accepted. Until you put alcohol in them that is! Yes we’re talking about adults only ice cream floats, boozy beverages that you can drink by the pool (or in the toilet away from your children). 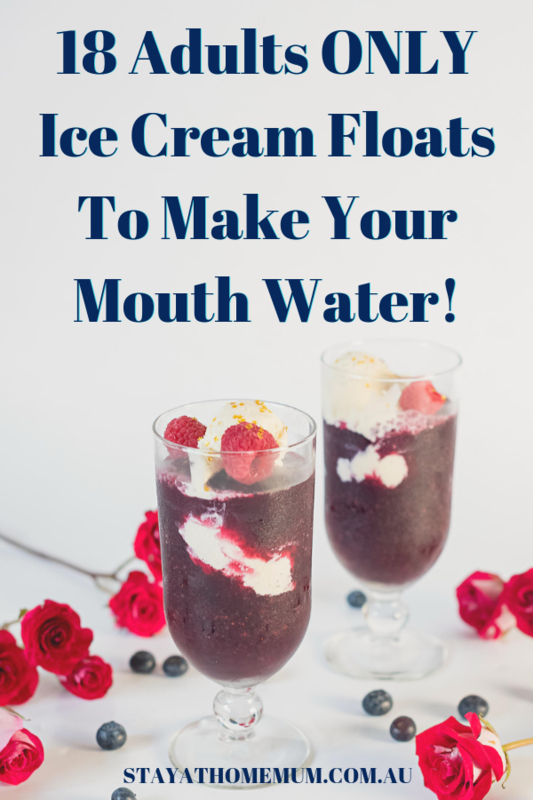 If you need ideas, check out these 18 amazing starting recipes, all the adults only ice cream floats you’ll ever need! Perfect for when you have friends over, during the holidays, when you’re playing games with hubby, at the end of each work week or just whenever you feel like it! A scoop of Ben & Jerry’s Phish Food Ice Cream, red wine, soda, cake crumbs, some cadbury chocolate topped with Hershey’s syrup. 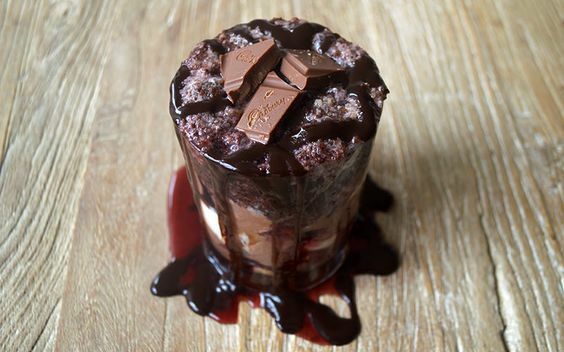 YES IT’S WINE + CHOCOLATE… this drink has everything I need in life. 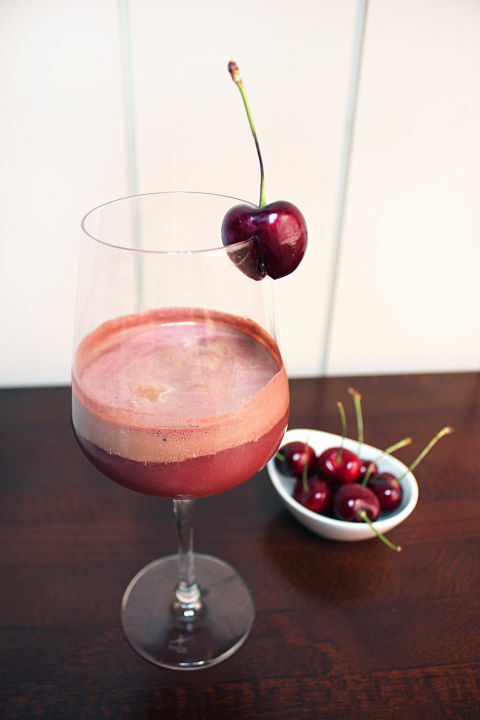 This chocolate and cherry combo is a rich and decadent drink. The Pinot noir makes it more interesting – and super delicious! I’m not really big on vanilla ice cream – but it brings out the best in this Sauvignon Blanc! Just add a bit of soda water and it promises a perfect finish to every meal. Can’t say no to that! When I said that I love Coffee and Wine, I never thought the two would complement each other so perfectly. The universe heard my plea and let someone create this sensational concoction! 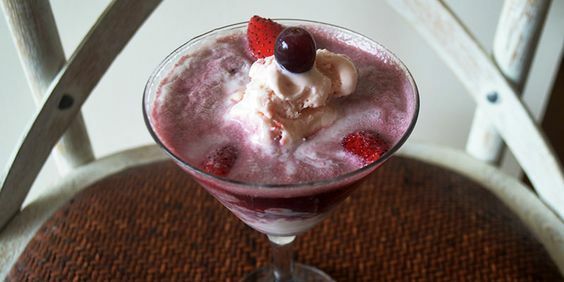 A glass of red wine, coffee ice cream and a bit of whole milk topped with soda water, Hershey’s Syrup and red grapes – a rich experience in every sip. 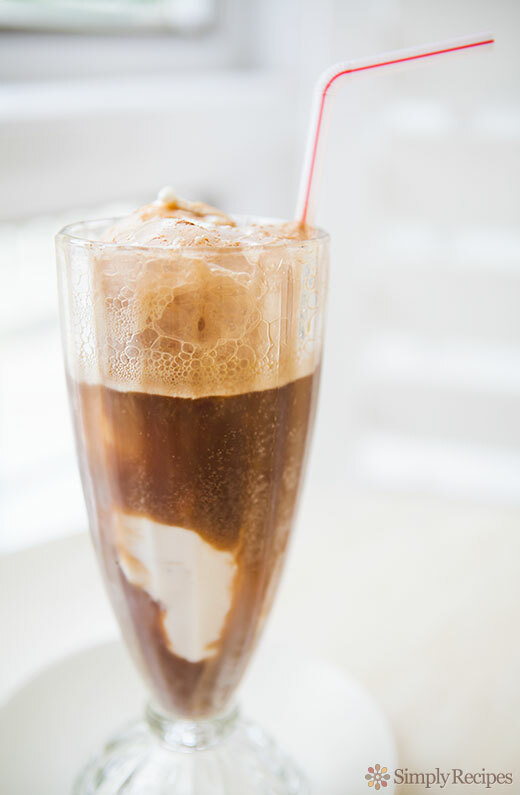 This adult ice cream float is sure to refresh the palate! 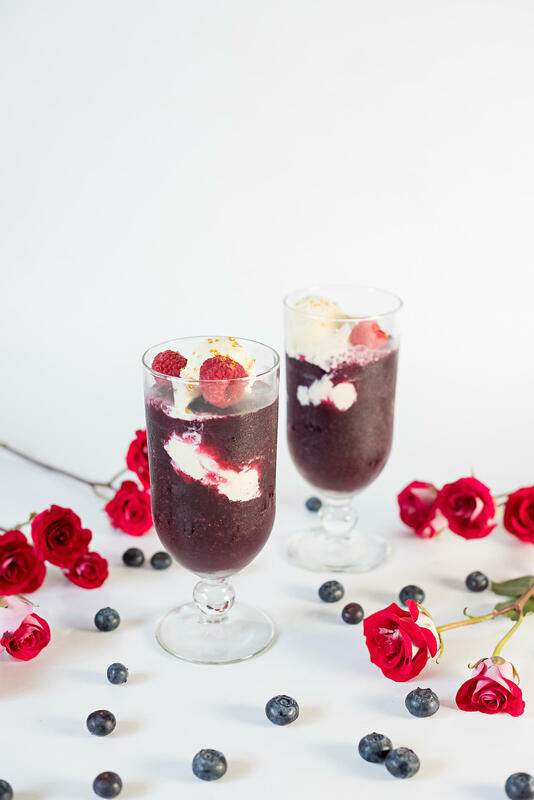 Who knew vanilla ice cream would taste great in a red wine float? Tasty, rich and definitely thirst-quenching! 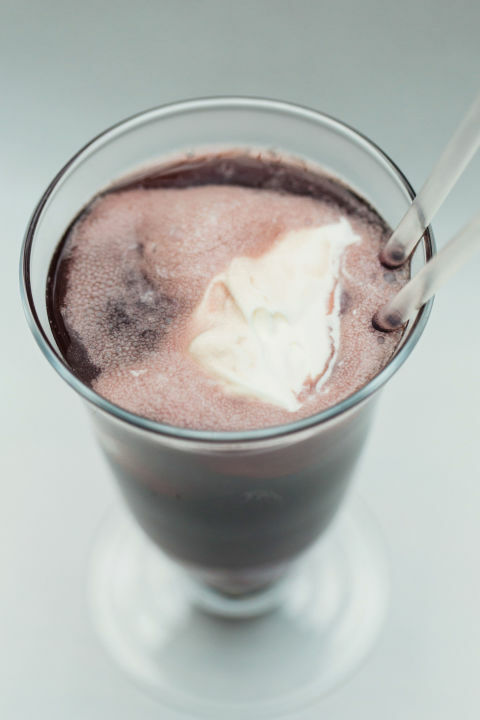 This Kalimotxo Float is the classic Spanish Cocktail made more interesting. It makes an utterly divine drink! Red Velvet Ice Cream and wine in a martini glass! Makes me think I’m on a vacation in Spain! Whip up this Red Velvetini and make sure to relish every spoonful! 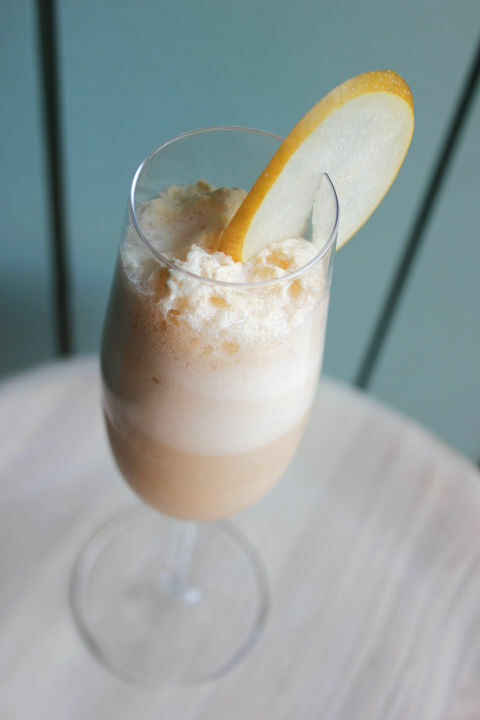 Anyone can enjoy this boozy float made with sparkling wine. Drink up! It’s so good you’ll want to skip dinner! 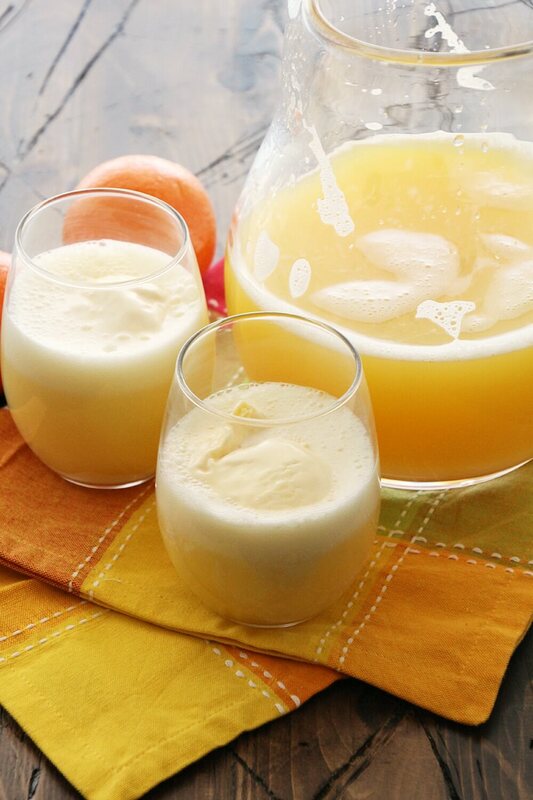 Cool off on a hot summer day with this Orange Mango Riesling Float. It’s sweet, zesty, tangy and totes refreshing!!! 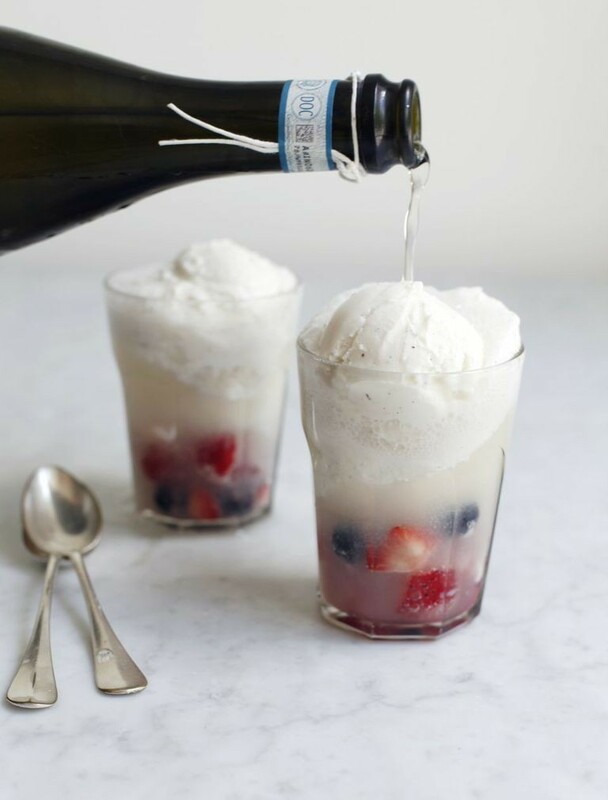 How about a glass of granita and ice cream? Just another way to cool off in this summer heat. 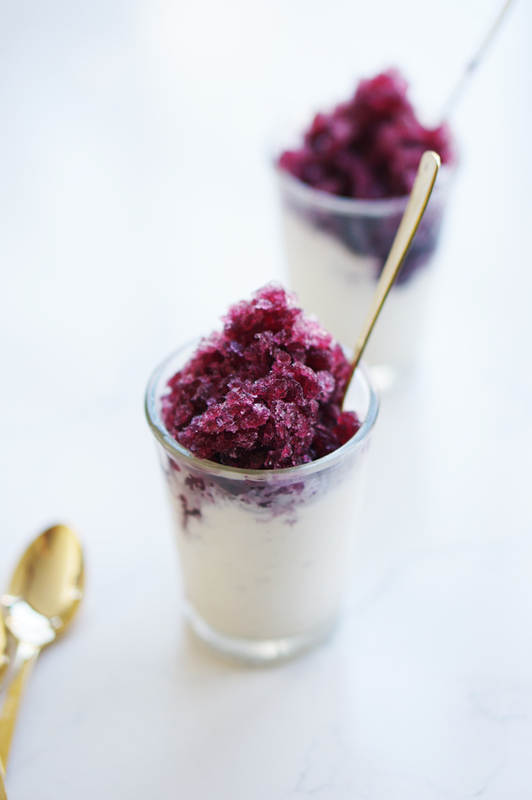 This Red Wine Granita with Vanilla Ice Cream is super easy to make. You can add or replace the ingredients for a twist and create a beverage of your own design! Fruity, sparkly, delicious and pretty! 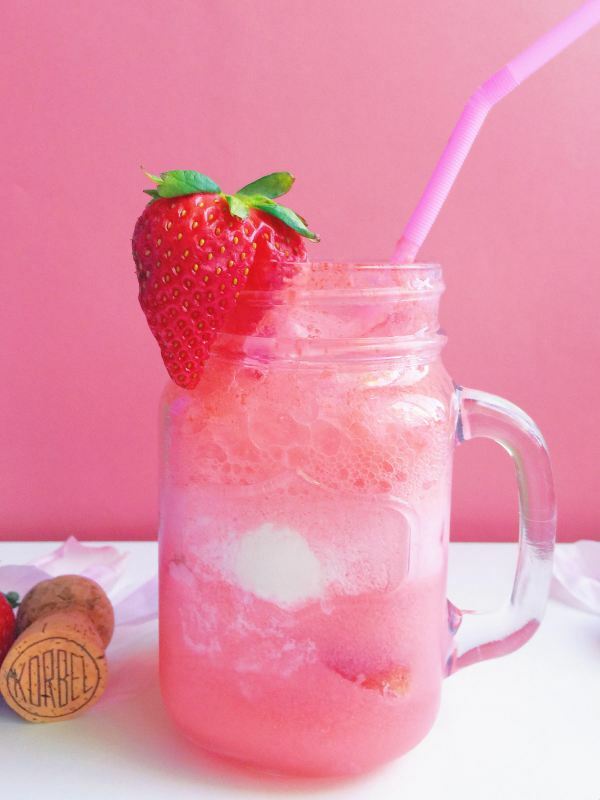 This Sparkling Strawberries + Cream Champagne Floats would be great for a bachelorette party or for Hen’s night! Another must serve during Hen’s Night. 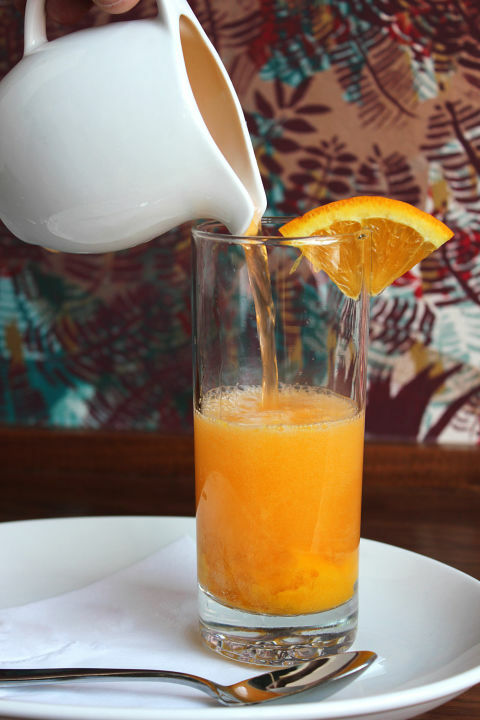 This drink is a symphony in the mouth. Trust me! 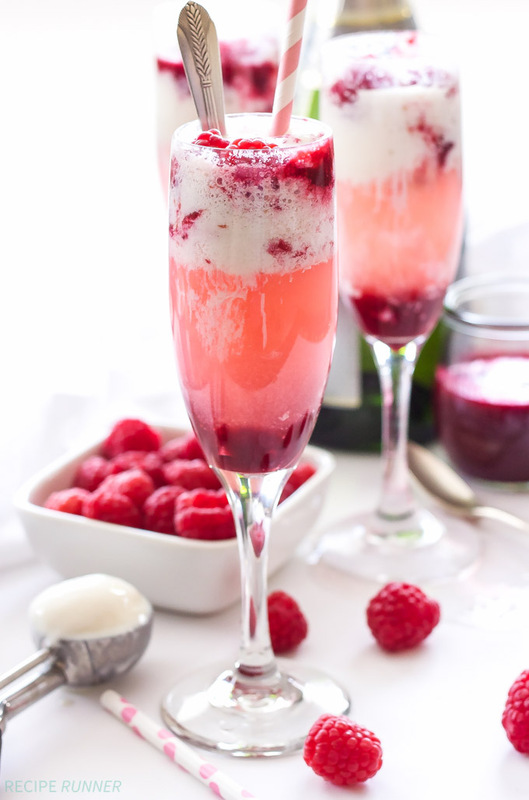 If you whip up some Berry-Prosecco Ice Cream Floats we can guarantee it’s gonna be the star of the night. Definitely a great party beverage! 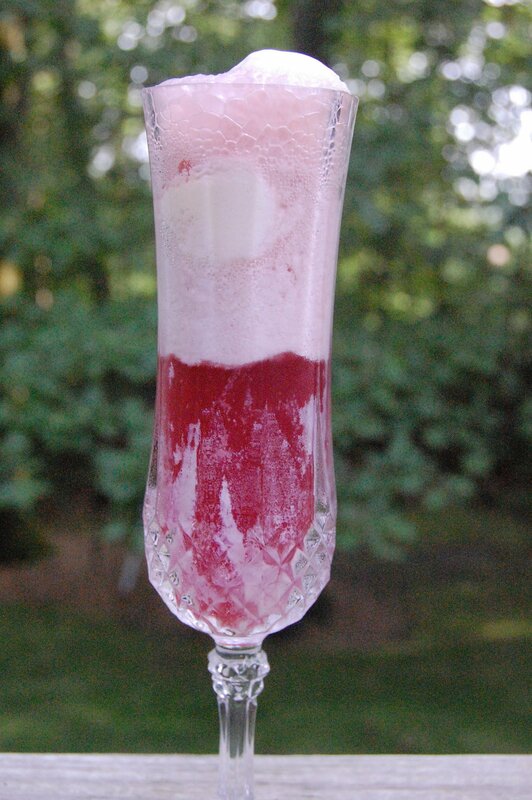 This Champagne And Raspberry Ice Cream Floats makes me feel fab and rich. It’s perfect for Christmas and New Year’s Eve, and the delicious raspberry flavour makes it sweet and refreshing! A bubbly sweet white wine is all you’ll ever need for an intimate night with your partner. 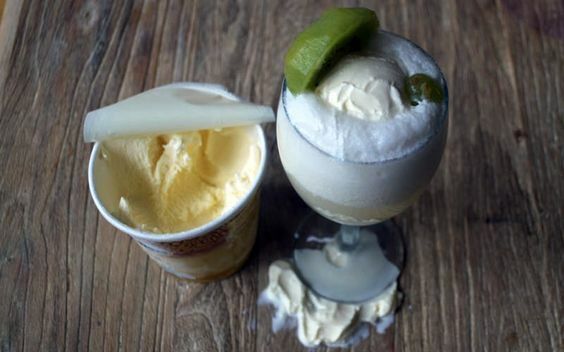 White wine and vanilla ice cream – this combination is a winner and you can always add in or replace the ingredients to create a drink fit to your taste! 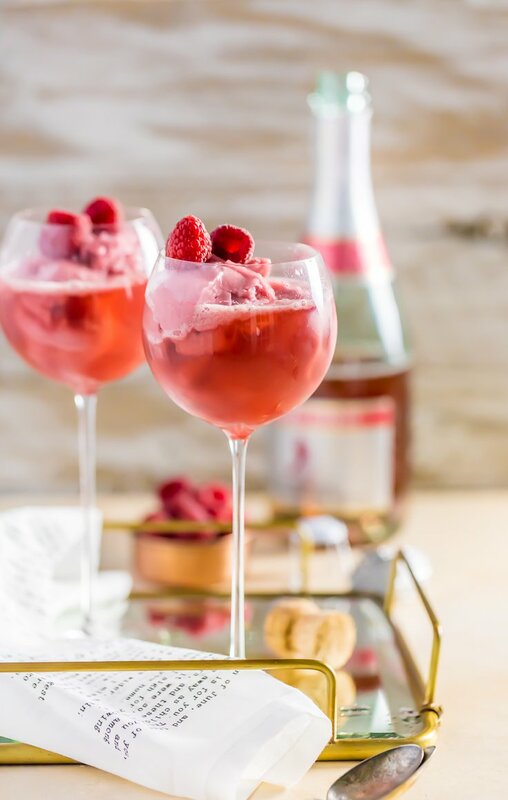 For ladies who love champagne, you’ll find this Raspberry Pink Champagne Floats delicious and sweet! It’s the perfect boozy sweet treat at the end of the day. A glass or two for surviving your own children! Slurp!!! Now this one is a beauty! 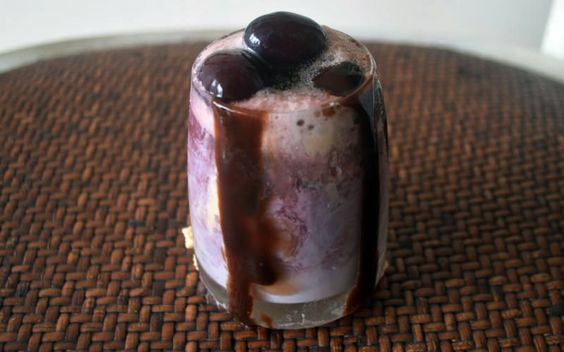 These slushie ice cream floats will quench your thirst at any time of the day! And it’s really easy to make! Ok it’s not alcoholic, but everyone needs to capture their childhood sometimes. Root Bear + Vanilla Ice Cream is God’s gift to humans.